Ruşen Can Acet is a kabak kemane player based in Istanbul. Introduced to Turkish folk music by his uncle, a local ethnomusicologist and archivist, Ruşen began his enthused musical studies from young age. 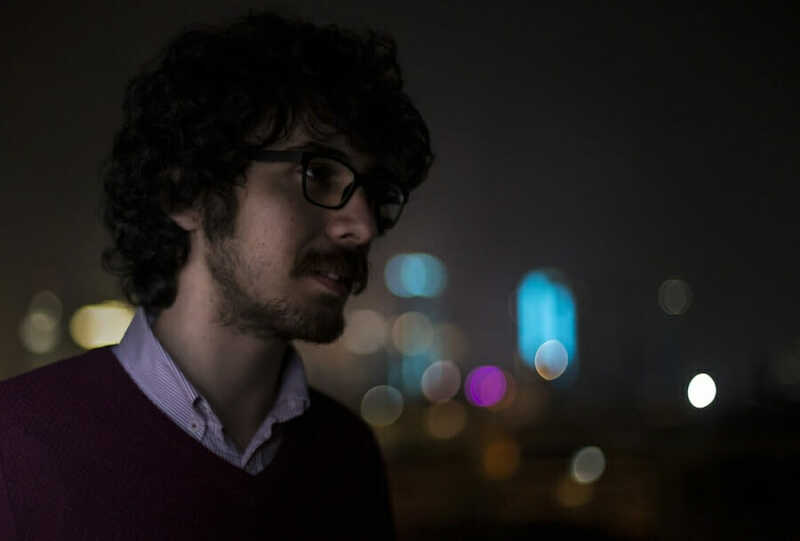 A self-taught luthier and craftsmen, his combined interests led him to pursuing engineering, with his undergraduate thesis on musical acoustics earning him top honors from the Chamber of Mechanical Engineers, İzmir. A graduate of the Young Guru Academy, Ruşen has participated in the award-winning Blind Leaders/My Dream Companion Project and numerous other interdisciplinary initiatives centered on technology and social justice. 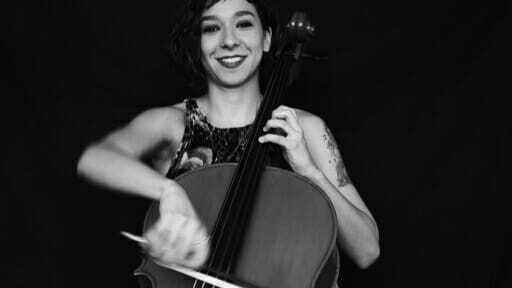 As an instrumentalist, Ruşen has toured extensively and currently performs with several socially engaged musical ensembles, including Engelsiz Orkestra (The Orchestra without Disabilities) and Ruhi Su Dostlar Korosu (The Friends Choir).